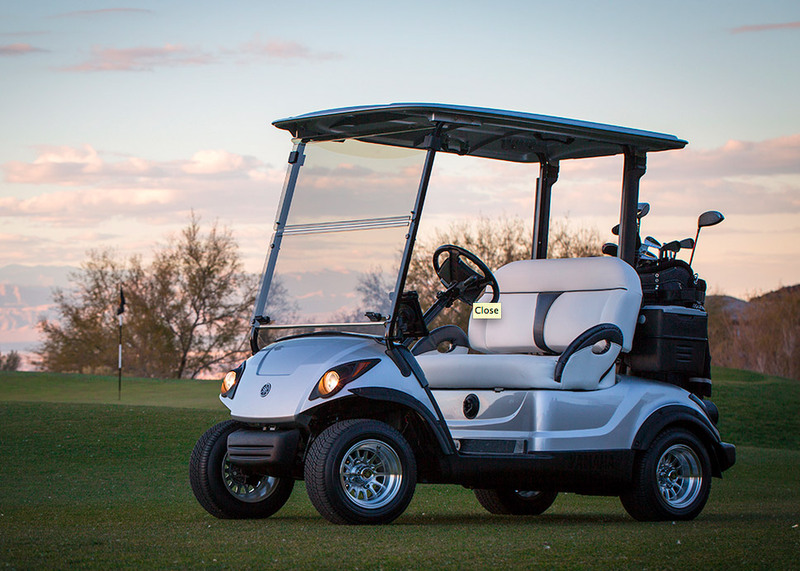 Teulon Golf & Country Club has a warm and welcoming atmosphere that can add to the value of any game of golf. Amenities that can be included in your membership are club storage and our excellent practice facility with a driving range and short game area, as well as the use of one of our lockers in our locker rooms. You also have the privilege of reserving your tee times up to 10 days in advance, giving you the opportunity at the prime tee times prior to the general public. 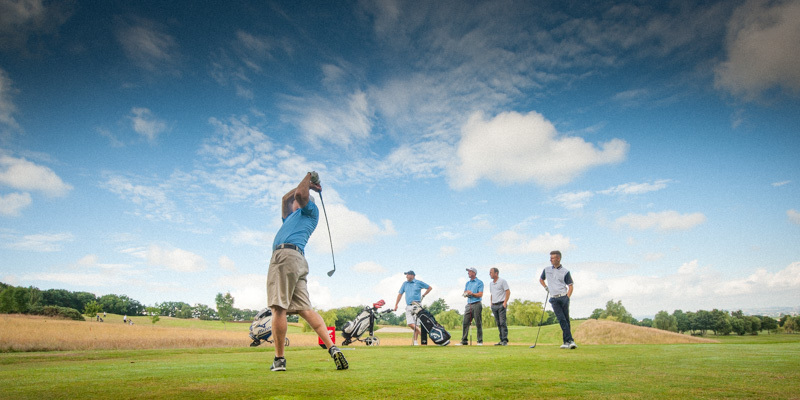 Another valuable privilege of being a member is all of the members’ events that take place throughout the golf season. So if membership is in your future, we invite you to fill in your information on the form below and we will provide you with the information you require to become a member at Teulon or you can call one of the Professionals on staff personally at (204)886-4653. Unlimited golf on a 18 hole championship golf course. 10 days in advance booking privileges online, 5 by phone. Other amenities available include a short game training area, a fully stocked pro shop with CPGA Professionals on staff, dining room with patio. 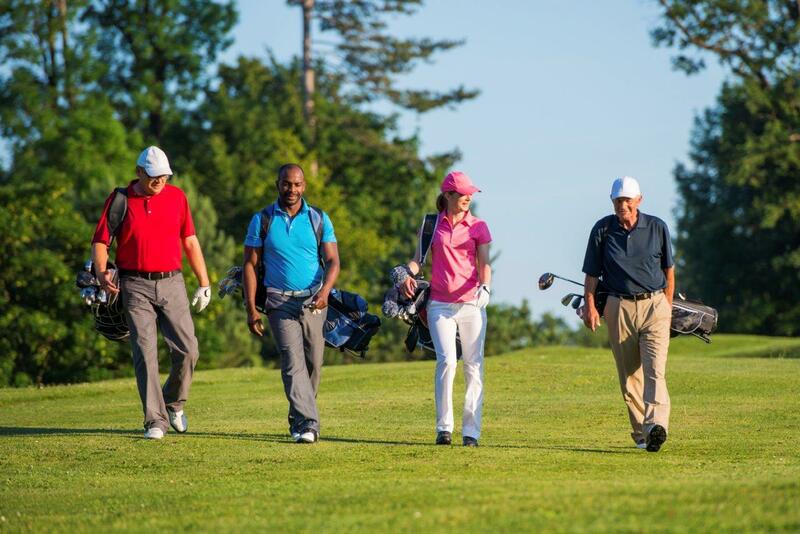 Purchase of an unrestricted membership provides the option to purchase a playing spouse membership. Must be related and/or living in the same household. Purchase of an Unrestricted or restricted membership provides the option to purchase a playing spouse membership. Must be ages of 13 to 17 (as of April 30th of the current year) Same benefits as a Restricted member. Same benefits as a Unrestricted member.